It seems like I disappeared for the past few weeks being so busy with school, but I am still here! School just got a little easier because instead of taking University classes and teaching I will just be teaching for the next month. I am teaching a unit I developed myself on food chains and ecosystems! It will be a lot of fun! I usually work with 1st and 2nd grade but will be with 4th and 5th graders for the unit. They are much bigger, but still very exciting to work with! 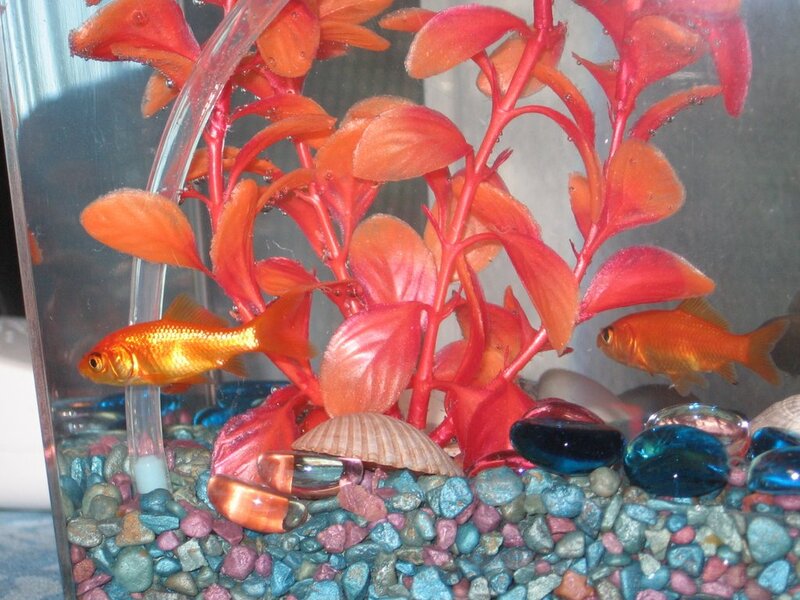 Also some other exciting news...In the midst of business I recently got some new pets! 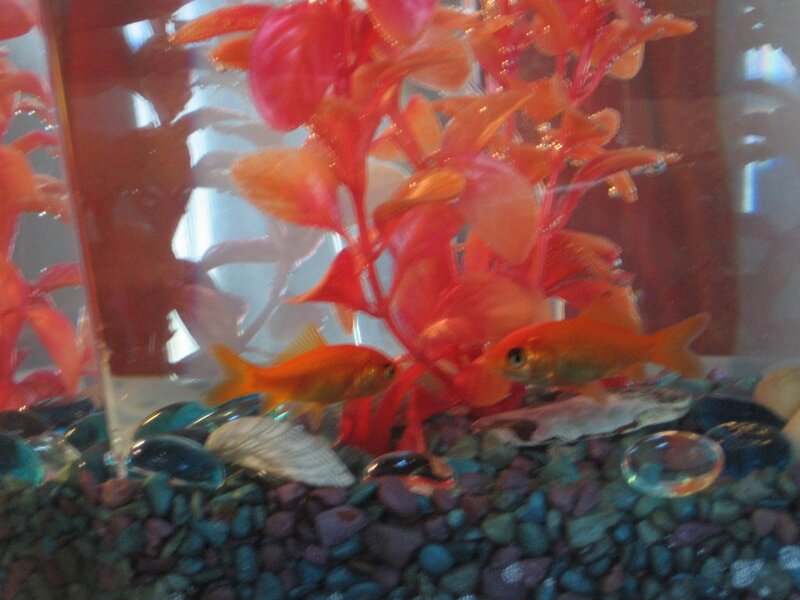 I recieved a couple of free goldfish, whom I lovingly named Dr. Seuss and Sam. 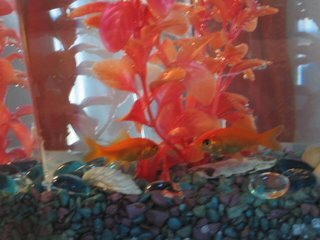 Here is a picture of them...they are so cute! Sam is on the left and Dr. Seuss is on the right.